Do you want to help us out and have a great time? You can volunteer with El Cambio Academy a customized stay with unforgettable experiences, personal development and challenges in unique surroundings in Uganda. As a volunteer with El Cambio Academy you get lots of influence and responsibility – no matter which of our creations, you want to be a part of. Our ambition is to have always 2-4 volunteers working at the academy at the same time. This way you together with other volunteers can share the experiences and have fun in your sparetime. Read more about our offers underneath. 2 hours drive south from the capital Kampala you will find our academy in 2018. Masaka – one of the bigger cities in Uganda is only 5 minutes on a boda-boda (taxi) away. Here you find great restaurants with high quality wifi. One of the restaurants even have a swimmingpool you are more than welcome to use. In 2018 you will stay at a house nearby our office and fields. In the near future we will move our academy to our new bought land 20 km away. Here you will be staying in an apartment on the soccercomplex. Nationalparks – great scenaries and range of animals. Lake Victoria – The largest lake on the african continent. The Nile – go riverrafting here. Kampala – the capital has it all – just in a different way. Uganda is a safe place to travel with a very low crime rate and incredibly friendly and welcoming people everywhere to come forward. 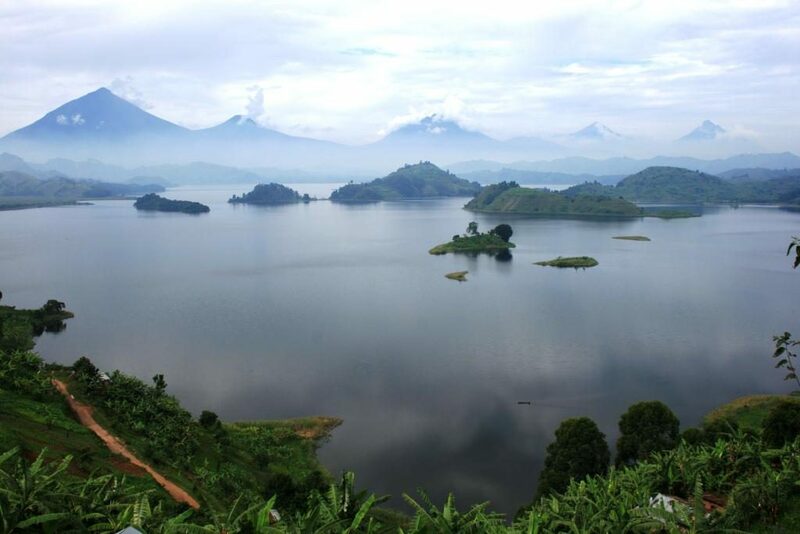 We can advise you on Ugandan opportunities – both before you depart and on site. As a volunteer at the El Cambio Academy, you will be part of a setup where the scope and terms generally described by the academy. You have also the opportunity to better themselves to form the framework for your stay. But do you have for example strong communication skills, you can take pictures and make movies, or you have other talents, then write your thoughts down and send us your application. Your idea could become a reality here. Are you good at coordinating and having many balls in the air? Like to take responsibility and make decisions? Are you ready to be involved in all areas of the academy? Then this will give you a deep insight of how we are running evrything from the soccer program, the sparetime, education, characterprogram etc. So if you need a new challenge and want to live the Ugandan dream for a long period (minimum stay of 6 months), then you might be the academys upcoming coordinator. Do you want to become an ECA coach? This is a unique chance to be on the pitch with some of the best Ugandan youth players. Also we are ready to inspire and educate you as a coach. If you really would like to develop yourself as a coach this will be the right match. You can either depending on your skills be a headcoach or assistent coach for one of our agegroups. Take the chance – you will return back home much stronger. If you want a little bit of all options let us know. Then we create your own special worktitle. We are flexible and hope you are the same. If so the combination might be right for you. Our price includes three meals a day*, laundry, cleaning, electricity, apartment, etc. The payment also covers salaries for our local employees, who prepare a mixture of Ugandan and european food for you. It includes transport from and to the airport, visa and flightticket. In addition, in order to improve and assist the Academy’s development, we add a donation of DKK 5.000,00. *Sunday lunch and dinner is NOT included. We offer volunteering in either a 3 or 6 month stay. Please let us know if you can only do shorter or longer stays. We will sort it out. Safari tours – We are happy to guide you for the best experiences and best prices. Adventure tours to the capital Kampala. Together we set a date that suits you and the academy as best as possible. The amount must be paid to the academy via PayPal or online banking. This should be done when . ordering the flighttickets. If you want to pay in installments please let us know.